Note shadow even though the sun is far from low on the horizon. What exactly is that? Has some joker been trying a Stevenson and fries? No shadow? Still at best Class 4. Met Office, wonder if they ever mention this one? Excluding wind, it is windy. I hope now that 150+ stations have been mentioned many of the names in these reports will make more sense. To be fair Solent broke it’s low record but it doesn’t go back for long. 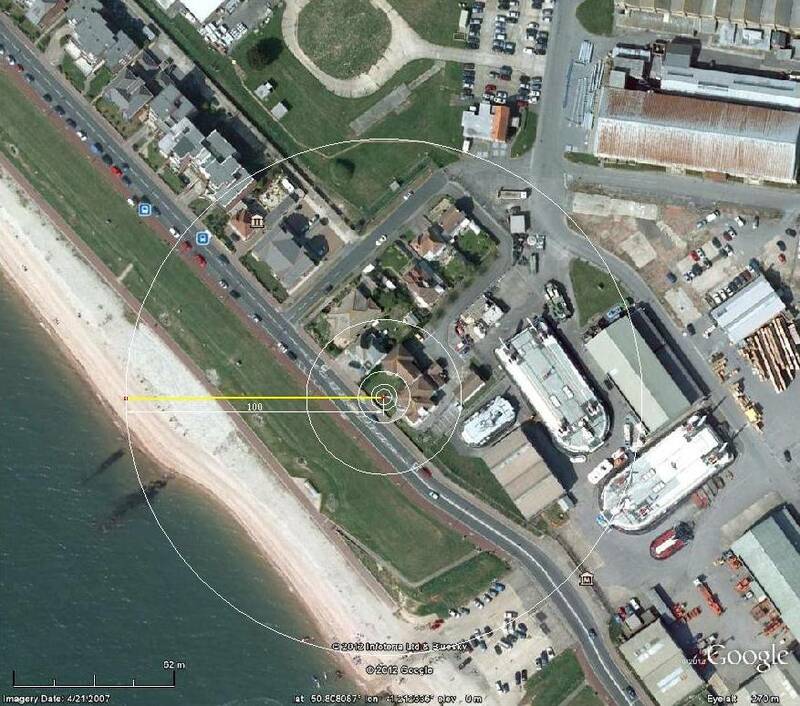 The old Solent site location from easting and northing, will be approximate. This was on the airfield with very different site exposure, not close to two story building acting as shelter from north or east winds and a sunshade. No a problem provided the datasets are never joined. Same WMO number, no suffix seen. But Solent came from Lee-on-Solent or some other. Station is listed as data starting 1973, not this location. “SOME COMMENTS ON THE UK NATIONAL DAILY MAXIMUM TEMPERATURES DURING 1999” Dan Suri’s web site, apparently works for the Met Office. 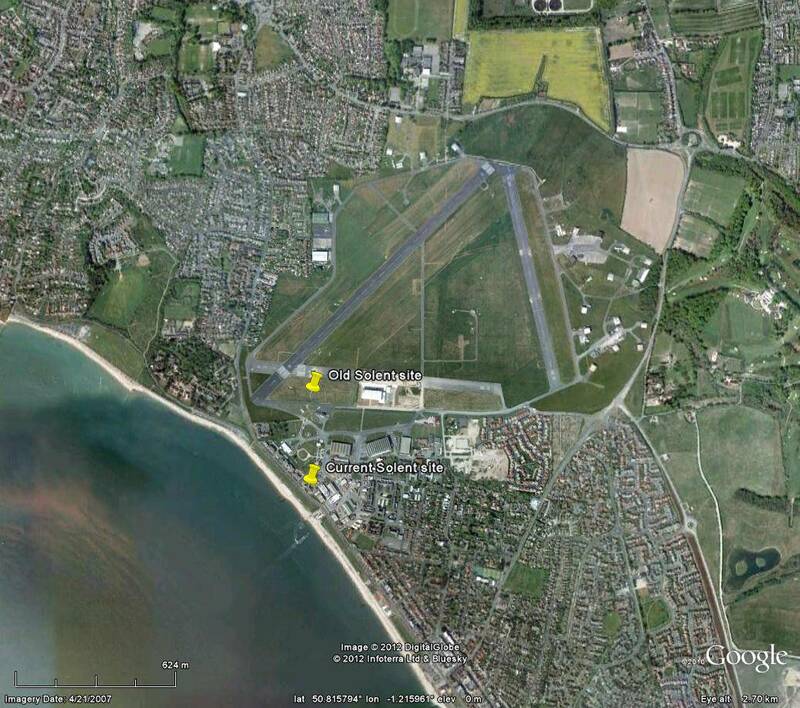 Great deal of history hereabouts, Solent area is one of the most intense historic technological locations in the world. One final point to make things fun the Met Office seem to have dragged up a new thermometer at Port Solent. Typical Brits, this is not on the Solent. 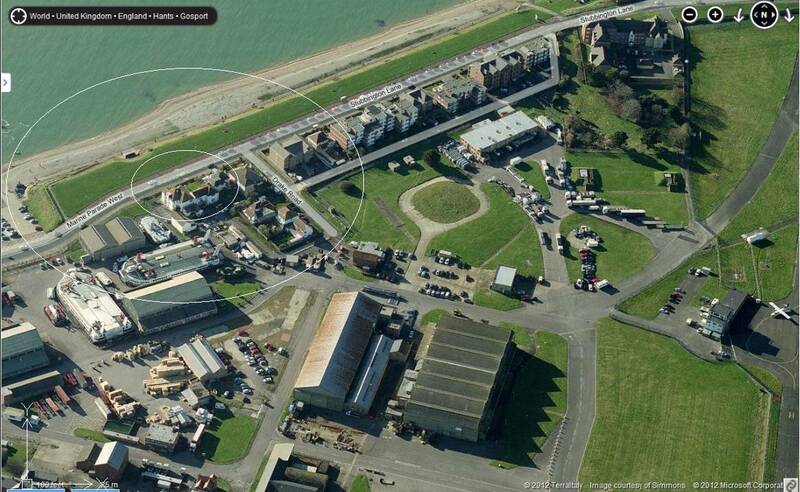 I have no idea where the met site is located at Port Solent, a marina etc. on reclaimed land next inlet east. A 3648 horsepower leafblower crossing the street 50 yards from your house threatens your plastic patio chairs I should think. Hope they bolted down the Stevenson Screen well. The old site was next to the control tower at HMS Daedalus (RNAS Lee on solent) which sadly is now closed, I think the Navy finally pulled out in 96 but there is still flying from there inc the coastguard. You can see it quite clearly in this bing link. 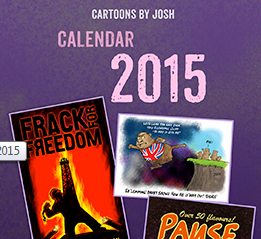 Not sure Caz, been looking at this site off and on for months. There is just so much of interest around there, including a lot of family history which would add things not on the record, that chasing up a wonky met history seems less important. I’m sure there is more to unearth. The Stevenson screen is just visible on the far right of the control tower photograoh. You can just about make out the path leading to the screen in the above photo in this Bing image. There seems to be an aeriai where the screen was now. The photo below is a bit blurred but the relevant bits are there. It’s a long time since I was last at Daedalus and at that time I was not the slightest bit interested in weather stations. But I can not recall a coastguard station there, only Navy search and rescue (SAR). From the seventies though, I do have memories of a traffic control tower that supervised hovercraft movement across the road and down the Solent slipway where the present Coastguard station is located. I think at that time the Coastguard lookout was further East at Browndown at that time but that was also a restricted place. You’ve found some nice material. Shame it’s highly unlikely both sets of data becomes available. I’m wrong about the observation tower at Browndown Battery being a coastguard lookout. Seems it was put up as a lookout post for when they used to carry out military hovercraft training down there.